Betron is a smaller British company that makes, among a general variety of electronic components, a plethora of different headphones. 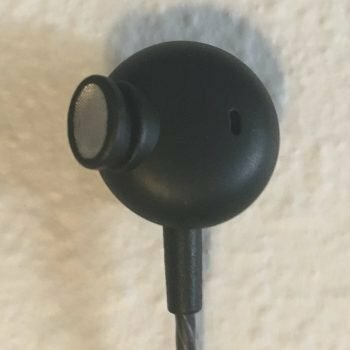 The popular and inexpensive BS10 is one of their entry level earbuds. The packaging was really nice, some of the best I’ve ever seen for non-expensive earbuds. The hard box opens up like a book to reveal a contoured firm foam packing piece where both the earbuds and the jack were firmly embedded. Included accessories sat nicely below in a hollowed out square space. The BS10 fits like a traditional earbud outside while the angled tip fits inside like a in-ear headphone. It’s a neat design in theory, but in actuality it didn’t fit very well. I tried different tips and they all felt too shallow. I couldn’t get a great seal and I felt the urge to keep pushing the buds in with my fingers. These are some of the most nicely built budget earbuds I’ve ever seen. The joint and jack support are metallic pieces with a bit of knurling for easy grip. The joint also has a slidable plastic piece to shorten the left/right wires. The wire itself is sort of woven with slight contour, with what feels like a thin piece of additional outside insulation. The microphonics I’d say were about average, somewhat noticeable but not terrible. The BS10 is fundamentally basic, and doesn’t have any in-line control buttons or a mic. All in all, these look and feel more expensive than they actually are, but the shallow tip with the earbud combination just doesn’t fit too well unfortunately. My general impression is that the BS10 sounds OK, passably decent, but has some significant flaws. They sounded noticeably muffled and non-crisp, lacked detail and clarity and things kind of just blended into each other. 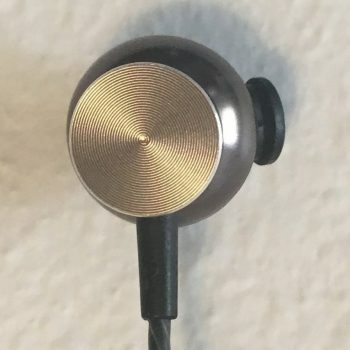 The sound signature was round, but instead of a nice fullness that I tend to like with earbuds it just sounded kind of narrow. Both ends seemed to roll off a lot, and the mids sometimes sounded forward and harsh, vocals in particular. Betron claims a 3 dB differential on its 100 sensitivity rating but this seems highly optimistic to me. The BS10 is an advertised “bass driven” earbud but the bass seemed kind of recessed to be honest. 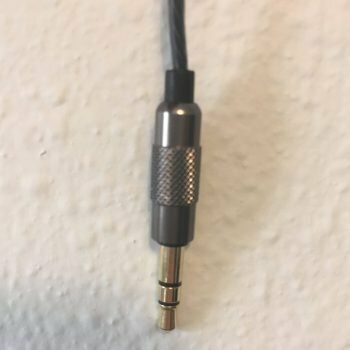 The response range is 20 – 20k Hz, which is frankly average for budget earbuds, but as I said it sounds like the ends roll off before the quoted floor/ceiling. Various drops I tested were pretty underwhelming and noticeably quieter. The poor shallow fit gives the BS10 practically zero isolation, so I don’t think these would be a good choice for noisy commuter use. Betron offers a 1 year warranty on its headphones which is comparatively average for the budget-tier. 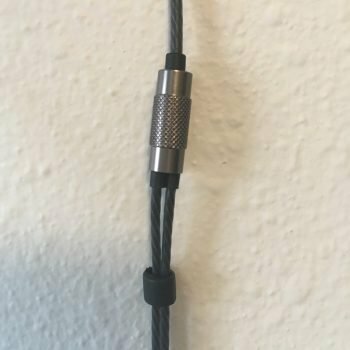 The BS10 is a nice feeling and very well built pair of earbuds that looks more expensive than it actually is, on the surface at least, but the overall sound quality just isn’t all that great – kind of narrow and muffled, with general lack of detail and crispness. The fit is also not great. 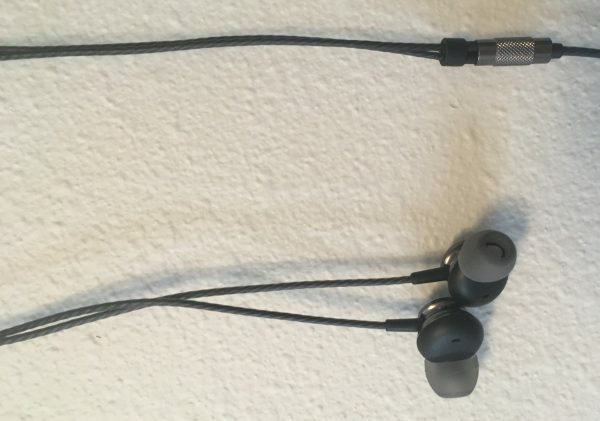 Competition is now vast and stiff in the budget earbud market, and there are similarly priced alternatives that seem better in just about every way, so I have to give these a hard pass.